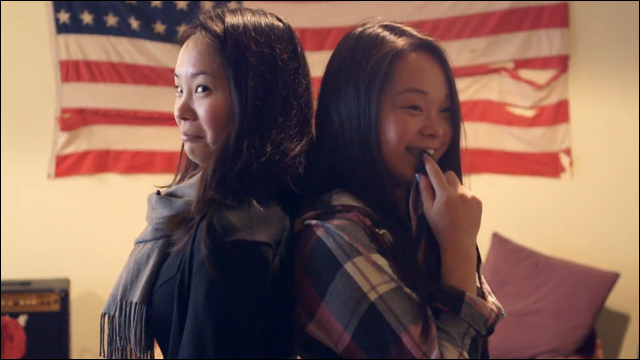 Feature documentary tells the true story of twins, separated at birth, and reunited through social media. 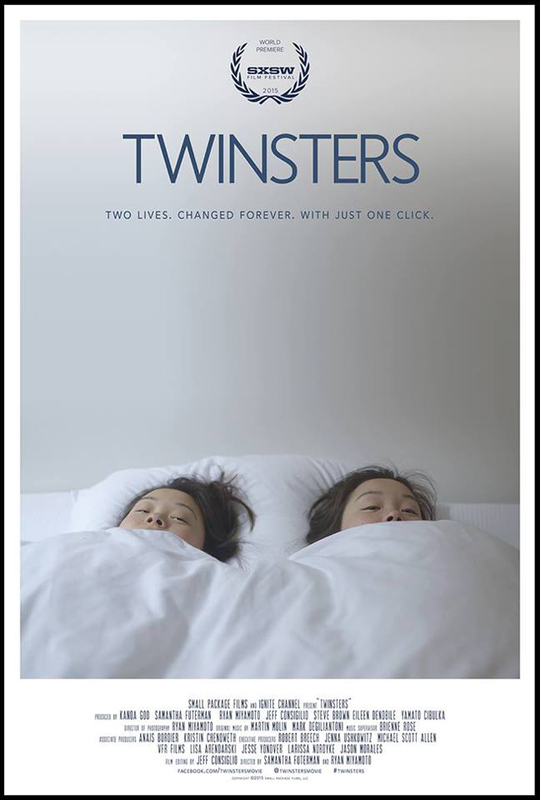 The feature documentary Twinsters tells the incredible true story of twin sisters Samantha Futerman and Anaïs Bordier -- two lives changed forever with just one click. Born in Korea, they were separated at birth and raised on two different continents with no knowledge of each other's existence, then reunited as adults through the power of the internet. The film follows Samantha and Anaïs as they meet in person for the very first time. 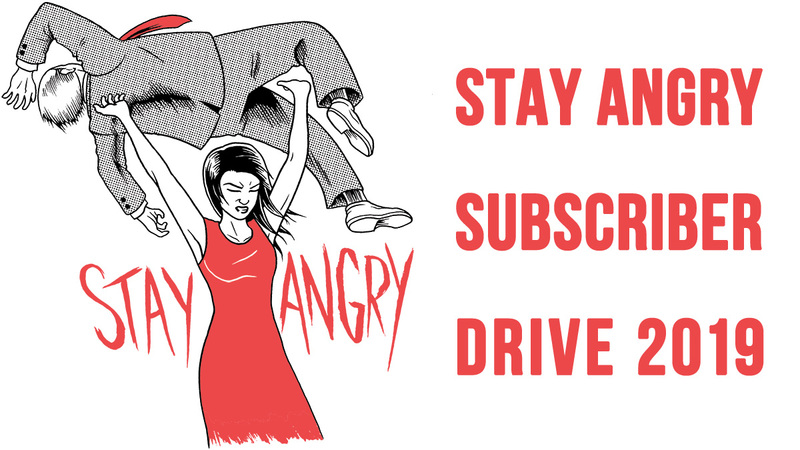 You may have heard about this story when the Sam and Anaïs were featured on Good Morning America, or during the release of their book, or perhaps during the much-publicized Kickstarter campaign for Twinsters. 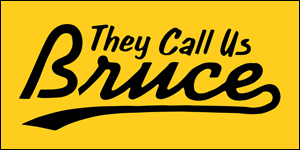 The film will finally have its world premiere next month, March 15, at South by Southwest. These two are adorable. It's pretty incredible to think that Sam and Anaïs might not have reunited, and this story might not have been possible even just ten years ago, without the power of YouTube and Facebook. For further information about Twinsters, follow updates on Facebook.